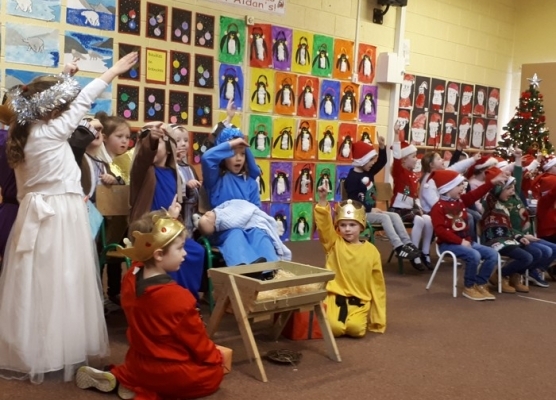 Information and notifications for Junior and Senior Infants. We loved our first day at school. Ms. McCallion took us outside to play games. We had fun catching bubbles ! 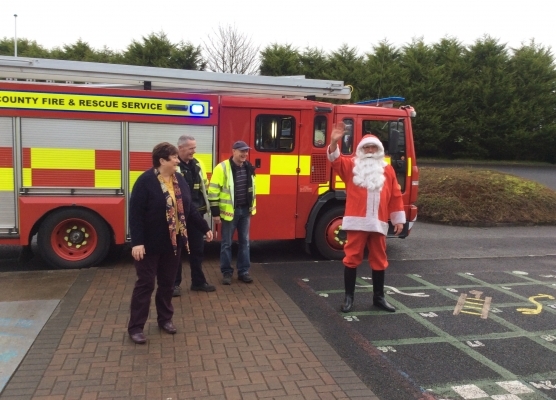 Garda Visit to Junior & Senior Infants Classes. 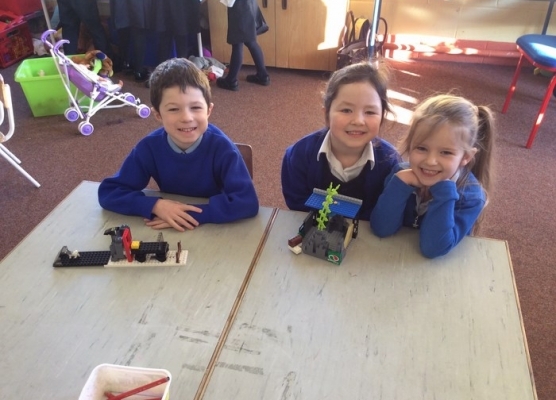 This term in Junior Infants we have had lots of fun constructing with lego. Take a look at some of our creations! 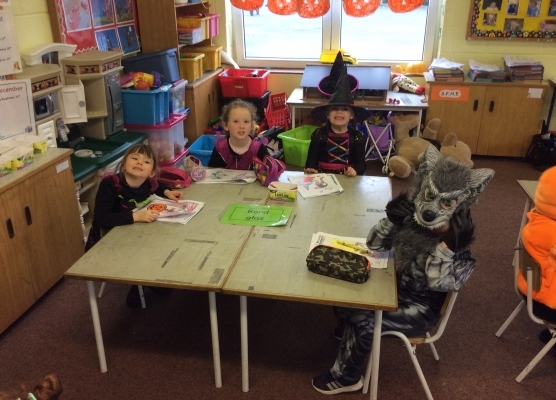 MsMcCallion’s Class loved dressing up for Halloween and playing Halloween games! 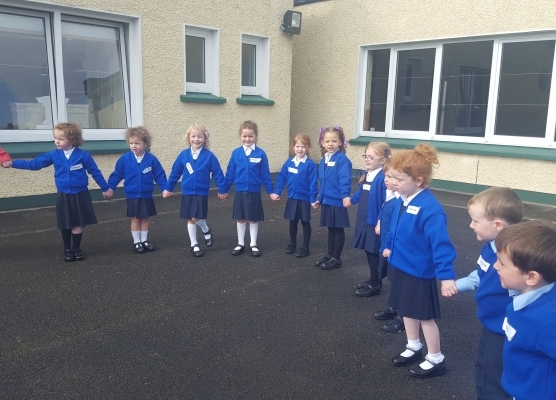 Junior Infants -First Week at School! 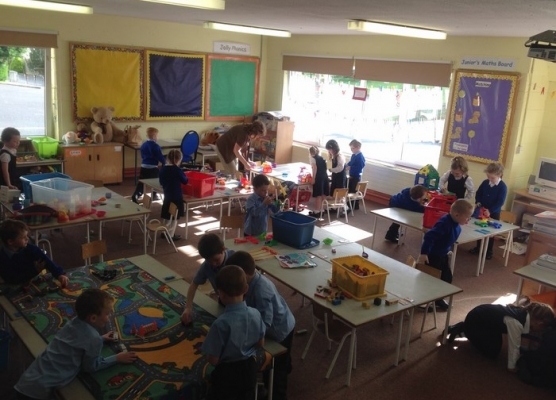 The Junior Infants have had a great first week at school! Smiling faces all round! Junior Infants visit the Post Office! Ms Lee’s Class loved dressing up for Halloween and playing Halloween games!